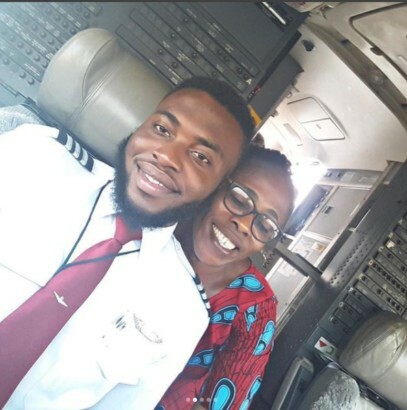 A Nigerian university dropout who eventually did wound up as a Pilot, flew his mum today and he couldn’t hold back the excitement of the fulfilling day. 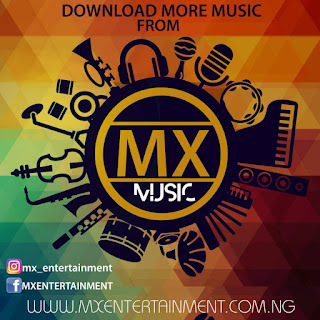 “When I was a child, my mother said to me, ‘If you become a soldier, you’ll be a general. If you become a monk you’ll end up as the pope.’ Instead I became a university drop out and wound up as Pilot. Today i flew my first love, so much excitement in shock to see Her 3rd son on duty with all professionalism and elegance. Trust me, i took the PA system to recognize her presence on board. Thank to the passengers onboard who joined me in showing her some mother-son love. Thanks to my Crew today. Yall the best. 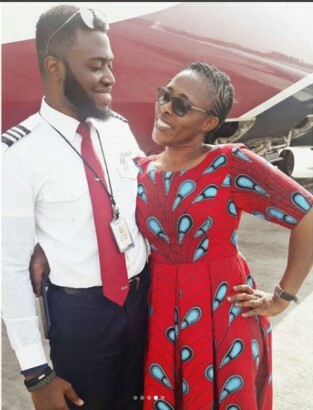 0 Response to "A University dropout who became a pilot flies mum"